I feel utterly sad when people say “there are too much democracy in Taiwan.” That’s what you get every day when you live in a young democracy. Those who think of that are often friends and families you respect. They are not dumb, nor arrogant; it’s merely a lasting effect when one exposed to totalitarian, even briefly. The saddest part being, there is no way to purge that, other than waiting for the generation to die out…… which I am sure will not live to see. I’ve been troubled by this kind of notion for some time. There were no particular reason this came up today, but I figured if I tweet it I might as well talk about it here too. Like my good old colleague Ben Francis, I too have a lot to say about Firefox OS. It’s been little over a year since my team and I moved away from Firefox OS and the ill-fated Connected Devices group. 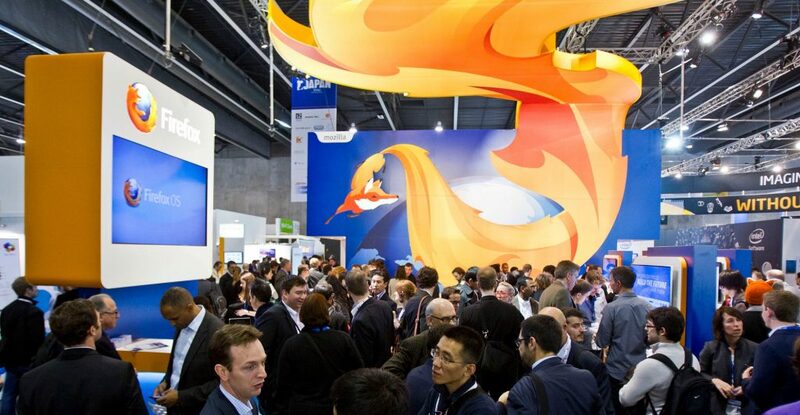 Over the course of last year, each time I think about the Firefox OS experience, I arrived at different conclusions and complicated, sometimes emotional, belives. I didn’t feel I am ready to take a snapshot of these thoughts and publish it permanently, so I didn’t write about it here. Frankly, I don’t even think I am ready now. In his post, Ben has pointed out many of the turning points of the project. I agree with many of his portrayals, most importantly, lost of direction between being a product (which must ship fast and deliver whatever partners/consumers wanted and used to) and a research project (which involves engineering endeavors that answer questions asked in the original announcement). I, however, have not figured out what can be done instead (which Ben proposed in his post nicely). Lastly, a final point: to you, this might as well be another story in the volatile tech industry, but to me, I felt the cost of people enormously whenever a change was announced during the “slow death” of Firefox OS. People moves on and recovers, including me (which fortunately wasn’t nearly being hit the hardest). I can only extend my best wishes to those who had fought the good fight with.